An earache is a commonly used term for ear pain or discomfort. Pain in the ear may come from many sources. It can be a symptom of problems in the ear, mouth, nose, or throat. Infants or very young children may be unable to say that they are in pain. Increased irritability or pulling at the ears can be a sign of ear pain in infants. A very common cause of an earache is a buildup of pressure in the eustachian tube. Among other functions, the eustachian tube drains fluids out of the middle ear via the back of the throat. A cold, allergy or sore throat can cause the eustachian tube to swell shut. 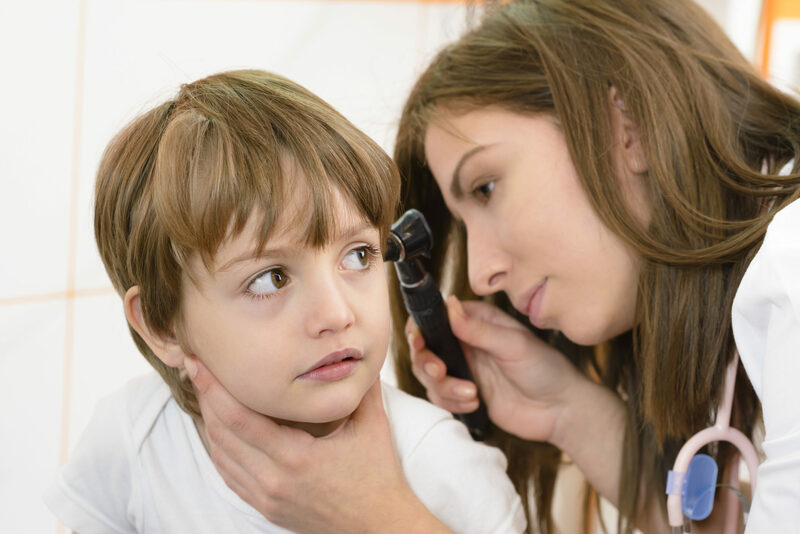 Infants and young children are especially susceptible to earaches caused by problems with the eustachian tube, since the structure is still underdeveloped in that age group. When the normal drainage of fluid is prevented, it can accumulate in the middle ear, causing pressure, pain, stagnation, and possibly infection. Based on the ENT’s examination a CT Scan may be ordered to aid in the diagnosis of some of the above conditions. In many cases these scans can be done in our offices using the MiniCAT scanner. This is a safe, efficient and cost effective alternative for our patients. If you experience an earache it may be advisable to see an ear, nose and throat (ENT) doctor for appropriate evaluation and treatment.